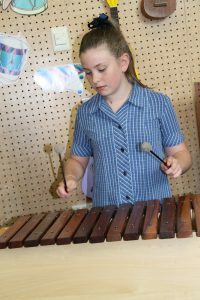 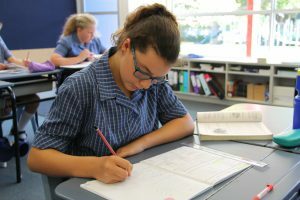 Academic and Music scholarships are being offered for 2019 to girls and boys in Years 6, 7 & 8. A scholarship award gives a 30% discount off school fees for a pupil’s time at St Michael’s. 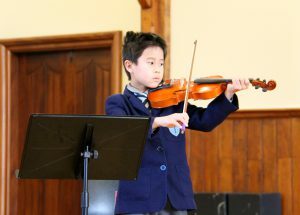 Examinations and auditions will be held in late May. Any instrument or voice is acceptable to audition but must be to a standard of at least Grade 3 or equivalent. Pupils auditioning for a music scholarship will be asked to sit the academic examination, too.